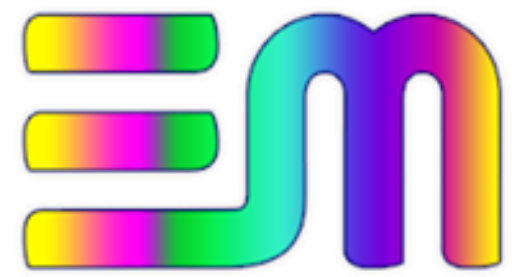 Hollywood films always break records, and most of the movies are included in the 1000 million club. But now Indian cinema is not less than Hollywood, because now movies made in Indian cinema are also joining the club of 1000 crore. 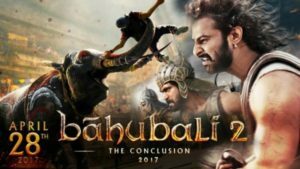 Recently it started with super hit film Bahubali but there have been many such historical films that have so far managed to do business worth over Rs.1000 crores. Today we have come up with a collection of similar films, these are 8 historical movies in the 1000 crores club, these movies include our three Bollywood celebs. Although there is a film in such a way that people like so much that they have been appearing in the cinema for many years. This film of Aamir Khan did not only break records in India but also in China. Its box office collection was Rs 2200 crores. 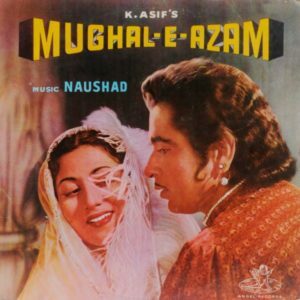 The first such movie of Indian cinema, which had a box office collection of 2000 crores in a short span of time. The budget of the first blockbuster movie of Bollywood was close to 80 lakhs, while it had 11 crore business. According to inflation, its total collection in Adjust (2018) was 2000 crores. 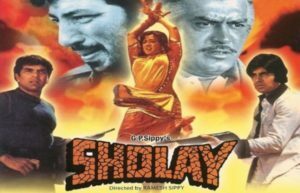 The budget of Sholay, a film in Bollywood’s top films was just 2 crores but the film had a turnover of Rs 35 crores. According to Inflation-adjusted (2018), its total collection is 1700. 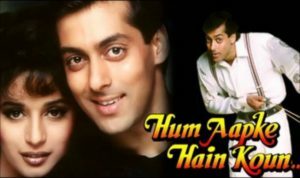 In Suraj Barjatya’s superhit film Hum Aapke Hain Ki Kahan, in the story of a family tale, a cute love story came and came. The budget was close to 4 crores, but the film had a box office business of 135 crores. According to inflation, its total collection in Adjust (2018) is 1320 crores. 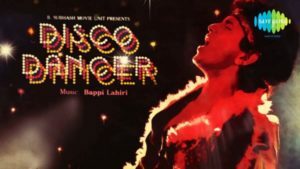 Misty’s career blockbuster film Disco Dancer is one of the favorite radio films of the people. The budget of the film was 8 crores, while it made close to 100 million box office collections. According to inflation, its total collection in Adjust (2018) is 1200 crores. 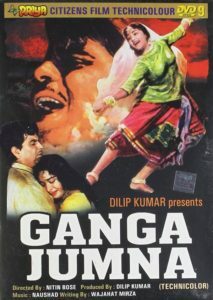 Dilip Kumar and Vaijayanti Mala’s Jugalbandi film Ganga-Jamuna was a very good movie. Seeing the real act of Dilip Kumar, everybody’s hair stood. The budget of the film was about 10 million and the film had a profit of 11.27 crore. According to inflation, the total collection in Adjust (2018) is Rs. 1250 crores. 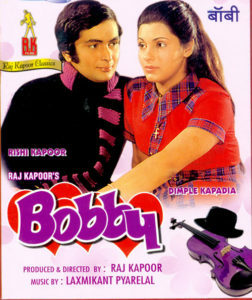 The evergreen film of Rishi Kapoor and Dimple Kapadia still reigns on the hearts of youth The film’s budget was close to 2 crores, while the film had a business of 70 crores. According to inflation, its total collection in Adjust (2018) is 1160 crores. The buzz of Shahrukh Khan and Kajol’s super hit duo Dilwale Dulhania Le Jayenge, which was a hit, still resonates in Bollywood. The film was about 10 crores, while the film had a box office business of 140 crores. According to inflation, the adjustment in Adjust (2018) is about Rs 1100 crore. By breaking this record, the film has been working for 20 years in Mumbai’s Maratha Temple by 2015.